It’s not secret now, if you’ve been following me on social media, that I am in love with Costa Rica. I love sharing the things I love with others. I’m not one for keeping things to myself. So hosting this retreat with Amazing Vacations Costa Rica was my opportunity to share this special place with others. 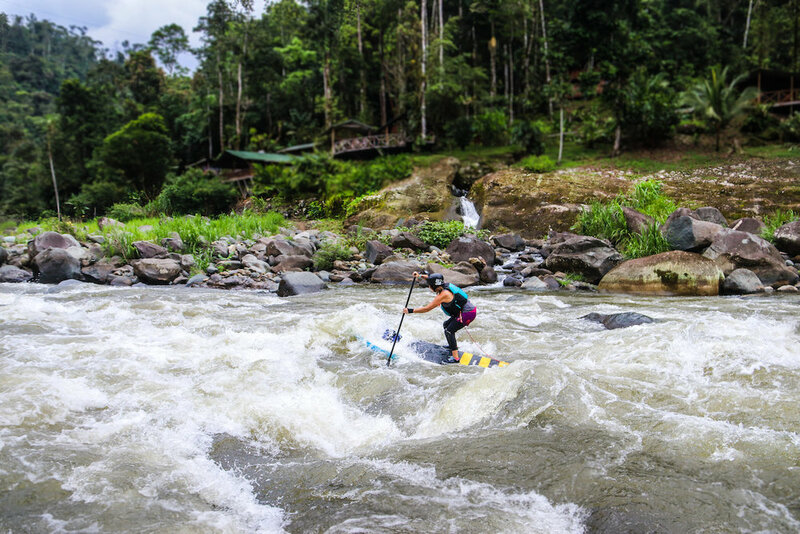 It was an eight day experience and three of them was spent on my favorite river, the Pacuare. We did two days of paddling with one active rest day in the middle where we hung out at jungle camp, ziplined, and swung through the trees. This was the first retreat but it certainly won’t be the last. Stay tuned for more upcoming retreat dates!